BBC Radio 4 - Money Box, Money Box Live: How could the shake-up in local government finances affect you? Lesley Curwen and a panel of guests explore how the shake-up in local government finances could affect the public and the services they pay for. Lesley Curwen and guests look at the financial challenges facing local councils and ask if your local services could be affected. The way our local councils are funded is changing dramatically. In his 2015 autumn statement, Chancellor George Osborne announced that the money councils receive from Government to fund day-to-day services, will be phased out over the next four years. Councils will instead be allowed to increase council tax by 2% and those which pay for social care will be able to charge a further 2% on council tax to help pay for adult social care. From 2020 councils will also keep the business rates collected from shops and businesses and many are also thinking of their own innovative ways of making money. 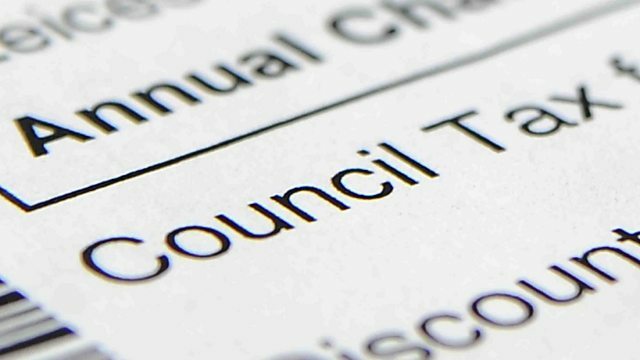 On Wednesday's programme, Lesley Curwen and guests ask what this transformation means for council budgets, discuss the difficult spending decisions being made and find out how local services could be affected. Professor Tony Travers, London School of Economics. Councillor John Clancy, Birmingham City Council. Councillor Robert Gould, Dorset County Council. Producers: Diane Richardson and Lesley McAlpine.